We simply would not be where we are today without the help from close friends in our industry. 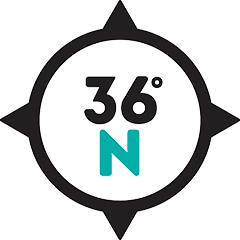 Click the links below to learn more about all of the cool things going on within our network. 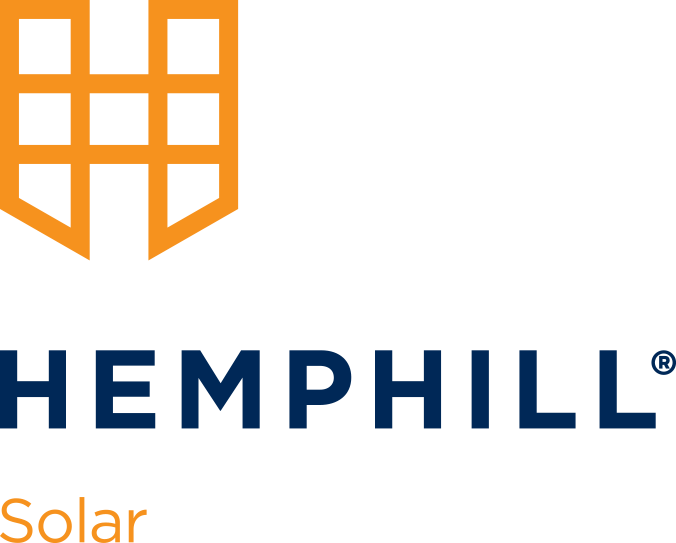 Hemphill Solar is dedicated to providing solar power to businesses in Tulsa, Oklahoma. Their experienced team is dedicated to the development of your solar power system. IQ Container Homes pride themselves on being able to take one of the worlds strongest, most durable structures, a corten steel shipping container, and converting it into a high-quality, practical, environmentally responsible small home, bach or unit. TAMA is the leading professional organization for manufacturing leaders and professionals. TAMA represents the manufacturing strength, know-how, and availability in the Tulsa area. Tulsa Custom Buildings is a family owned and operated business that is licensed to sell Tiny Homes and Custom Container Homes. 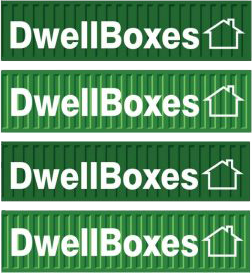 Dwell Boxes is a blog that collects all marketing trends of the container home industry, and combines it into one source for fans to read and share. The Home Builders Association of Greater Tulsa is a not-for-profit, professional  trade organization that is an advocate for the residential housing and remodeling  industry in communities in and around Tulsa and serves more than 900 members.